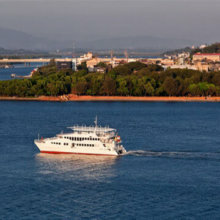 Goa reminds about the beaches, sand, sunbath, seafood, night parties, cruise, casino and fenny. 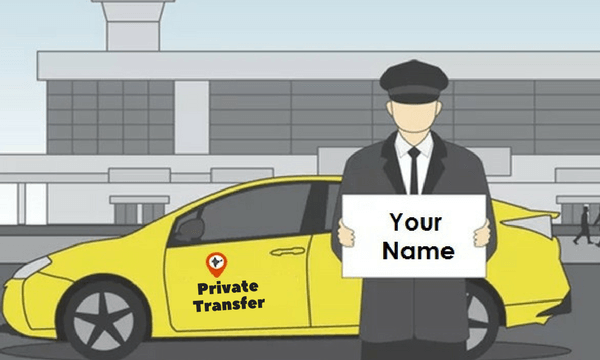 Shortly, holiday tour is a complete party package for travelers. 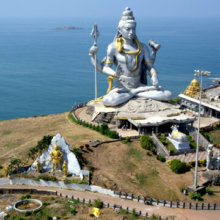 Not only for nightlife, Goa is also acclaimed for meditation and yoga hub, some people pick a tour, especially to take advantage of the beneficial yoga classes. 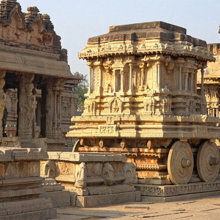 Indiator offers some tour packages that are perfectly customized according to the budget of the traveler. 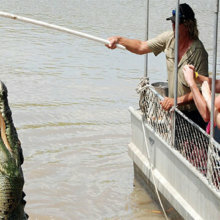 These vacation packages are personalized as well as the group, adventurous type, offbeat or party type depends on the requirement of the traveler, including pick and drop service, hotel preferences, breakfast, lunch, and dinner all the things are added into your itinerary only after thoroughly discussed with you. This smallest Indian state is loaded with a number of famous beaches, exciting nightlife, cruises, casino, Goa Folk dance for fun lovers and so it has also many monuments and churches to visit. More than beaches and sea, It has a vast history going back 20,000 – 30,000 years proved by traces of human life found on Paleolithic rock art engravings. Ruled by many emperors like Maurya Empire, the Bhojas, Chutus of Karwar, Satavahanas, Western Kshatrapas, Abhiras, Chalukyas, Siharas, Mughals, and lastly by the Portuguese which was liberated in 1961. Most of the time the weather doesn’t vary much, it is waving between 24 C to 29 C. The hottest month of the place is May. 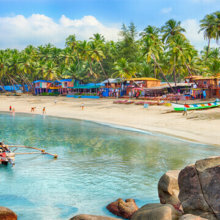 The best time to visit Goa is from October to March. The prominent food of the place is rice and fish curry and coconut. Here cuisine is highly influenced by Portuguese cuisine, apart from seafood the famous drink of Goa is from alcoholic beverage available in various tastes. 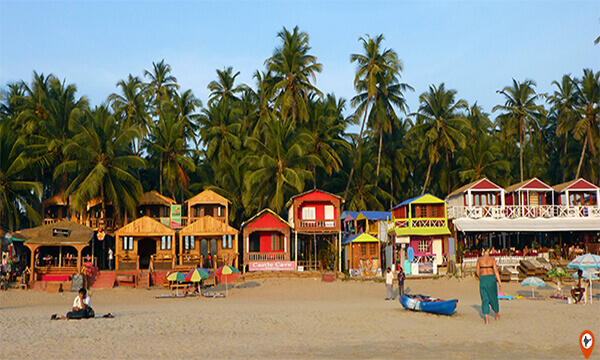 Goa is an amalgamation of Eastern and Western lifestyle, the people are peaceful, follow tradition and culture, spend their earnings on food, dress, festivals and fun activities. Two things are deeply in the blood of Goa are music and football. 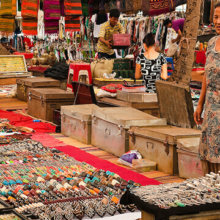 Goa celebrates various festivals, dance forms, and music. 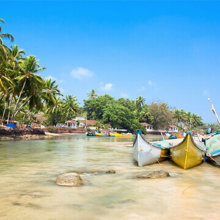 It is a paradise for travelers spruce up with exotic beaches, endless sea, dazzling nightlife, churches & temples and much more places to visit in Goa. 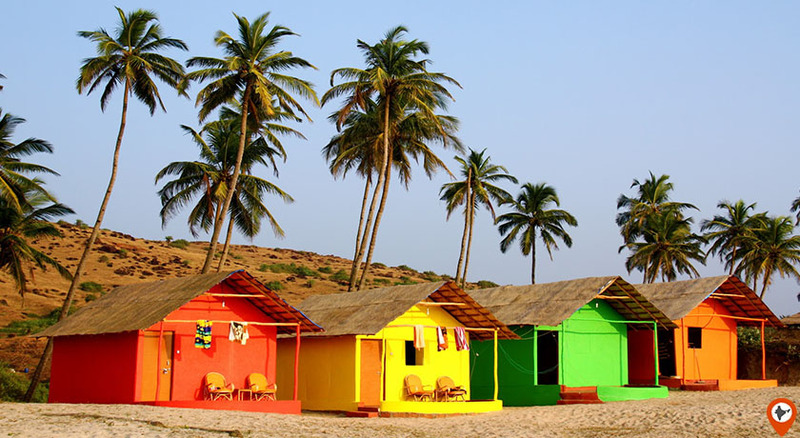 Here is a list of some awesome and offbeat things to do in Goa. The elongated beaches offer various water sports for fun and adventure lovers like water scooter, angling, windsurfing, scuba diving, parasailing, water skiing, kayaking and much more. 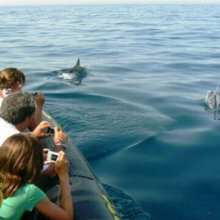 Enjoy the boat ride by seeing the playful dolphin jumping out of the deep blue water of the sea. 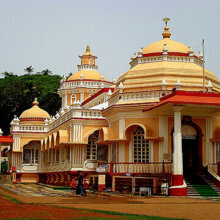 Here people are very religious and follower of culture, it has many churches and temples built in the Indian and Portuguese style of architecture. 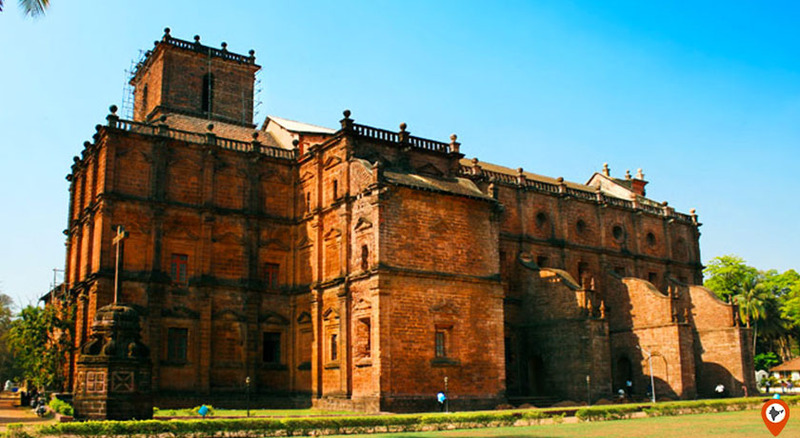 The name of some of them is Church of Lady of Immaculate Conception, Shatadurga Temple and more. Undeniably, rolling on the beaches of Goa, doing swimming, boating, parasailing, spending a night at the beach is one of the top things to do . 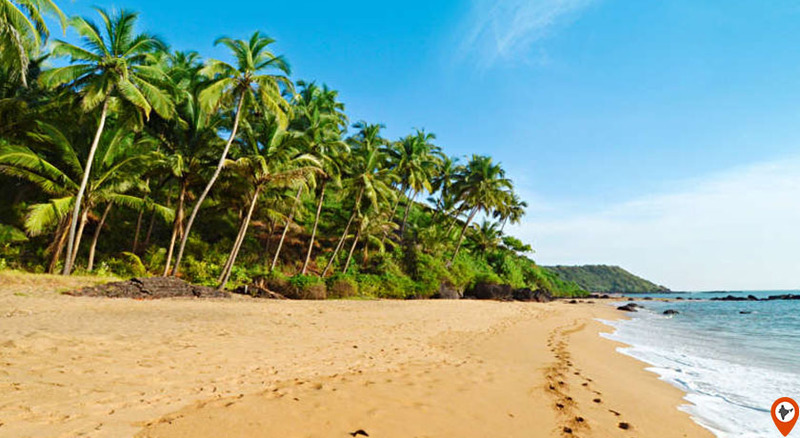 Some remarkable beaches of Goa are Candolim Beach, Calangute Beach, Baga Beach and much more. It has some best discotheques and night clubs which offered best entertainment to domestic as well as international tourists throughout the year. Visit the spice plantation region situated in Ponda like cardamom, tamarind, pepper and some medicinal plants and spices. Goa is well known among the people for their medications or Ayurvedic therapies done with natural remedies, oils, and herbs. 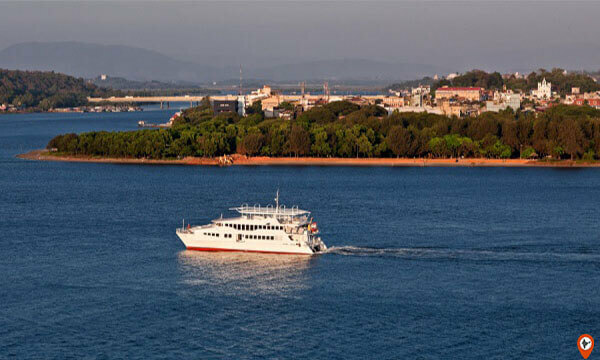 It has so many floating casinos spots on the Mandovi river, where you can play amazing games and lay the chance of luck at the casino. 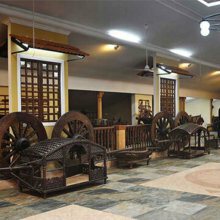 Goa has a museum name Ashvek Vintage world houses well maintained vintage cars of various companies like Volkswagen, Austin, Peugeot, Mercedes, and Chevrolet. 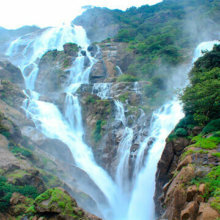 Visit the mesmerizing second highest fall in India. 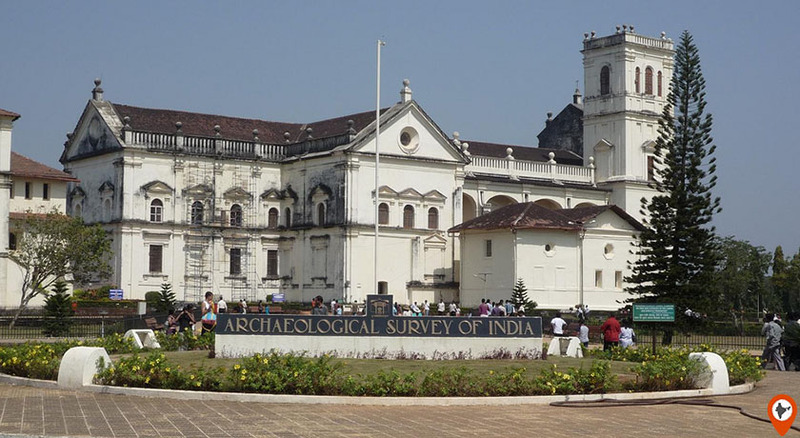 Though it is considered as a small state of India still it has numerous tourist attraction to visit in Goa. 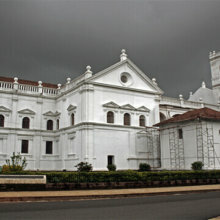 Goa is praised for their fascinating beauty and spectacular history. A great number of people come here every year to visit this mesmerizing place. 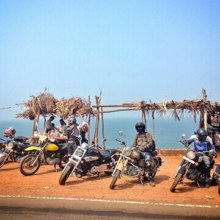 If you are planning to go to South Goa, these are the places to visit in South goa cannot afford to miss out on. 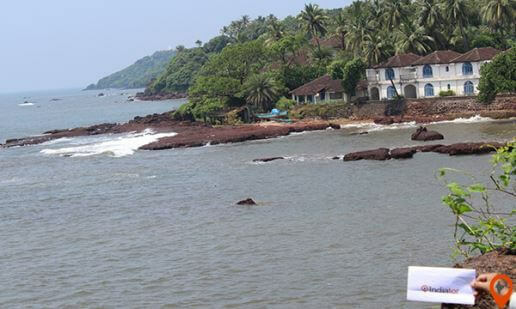 Located about 6km from Margaon, Colva is one of the most beautiful beaches in South Goa. Though it is a little crowded, travelling a little distance from Central Colva can help to thin out the crowd. If you like to party, however, this is the ideal place for you. Full Moon Parties are held on the beach which makes for the experience of a lifetime. If you are a gastronomically driven person, Benaulim Beach is your paradise. 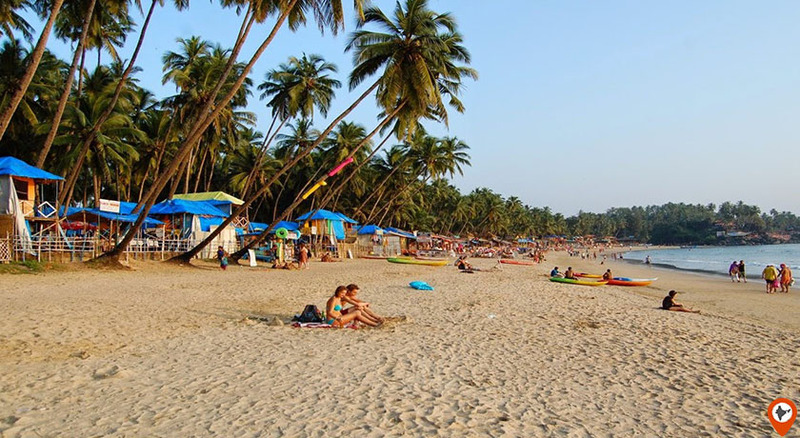 With scrumptious seafood and the beautiful beach dotted with coconut and palm trees, this beach is one of the best South Goa tourist places where you laze around at and get that nice beach babe tan or go exploring and spot dolphins! If you have a couple of hours to kill before your flight, bogmalo is a good place to spend a couple of more hours at the beach. With the best dive operators in all of Goa, you can explore some of the untouched underwater scenery before bidding adieu to Goa. 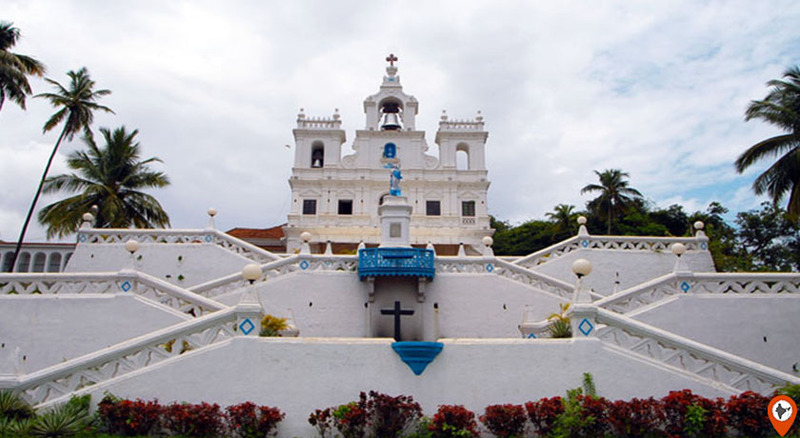 This is one of the best South Goa tourist places if you are interested in witnessing the extent of Portuguese architecture in Goa. This is perfect for people interested in history and the major places of interest include Casa Araujo Alvares, the whitewashed Church and the ancestral museum. Bigfoot is a cool place where, according to local beliefs, if you touch the Big Foot mark and make a wish, it would be fulfilled. 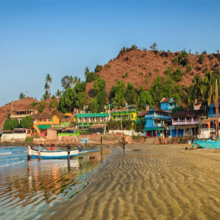 Varca is straight out of a postcard: golden sand beaches that are mostly hawker-free, palm trees and azure water make this a beautiful place to visit. If you want to try your luck at a casino, the Zuri White Sands Resort has one called Dunes. If you are looking for the best sunsets in Goa, Cavelossim is an absolute must in your itinerary. 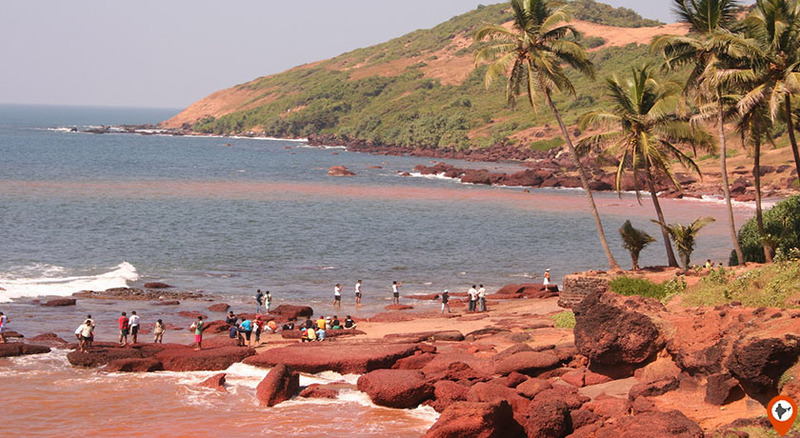 With beautiful sandy beaches and an incredible view of the setting sun, Cavelossim is one of the places must see in South Goa. With a beautiful view of the confluence of the sea with the Sal river, this is one of the most beautiful South Goa tourist places. If you like the calm and quiet, Arossim is beautiful. 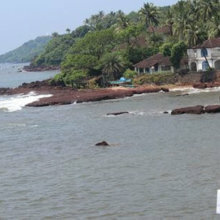 This is ideal for people who are looking for the tourist places in South Goa where they can wind down and relax. With beautiful shops of vintage Goan furniture, spas, high-end resorts and amazing Goan dishes, this is definitely the place you go in order to find inner peace. This gorgeous beach is a hit with a younger crowd and boasts of some of the finest cookies and cakes. The Mae De Deus church nearby is an additional attraction. 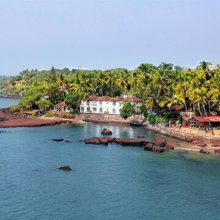 Colomb is one of the best South Goa tourist places that are beautiful and picturesque, perfect for a romantic getaway. With some incredible restaurants and separated from Palolem beach by Neptune’s Point, Colomb also hosts the Silent Noise headphone parties. 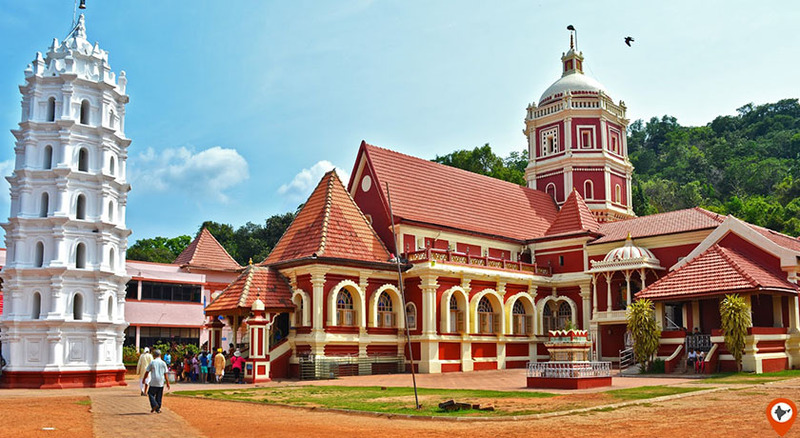 More art and architecture, this tourist places in South Goa is one of the villages that houses some important relics from the Portuguese Era. 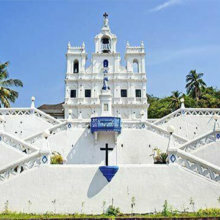 If you are visiting Goa for a destination wedding, try the Portuguese mansion here for some picturesque wedding photos. 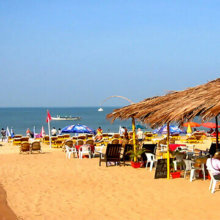 Goa is also hit by youngsters because of its thrilling and impressive nightlife. 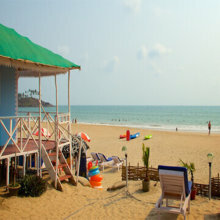 Goa has several best places to enjoy Goa’s nightlife like some popular clubs and casinos. Some of them are Cabana, Mambos, LPK, Nyex Beach Club, Tito’s nightclub, Leopard Valley and much more are the electrifying clubs in Goa and Casino Paradise, Casino Pride, Casino Royale, etc. these are the floating casinos of the town. The place offer Parasailing, Jet Ski, Ringo ride (Tubing), Water Ski, Speedboat, Wake Boarding, Banana ride, Windsurfing, Kite surfing, Surf Board, Kayaking, Angling, Dinghy sailing, Scuba Diving, Snorkeling, Rafting, Water Zorbing, Canyoning and Dolphin viewing all these activities are breathtaking but seems exciting for water sports lovers. 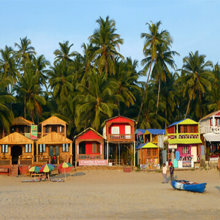 Goa has always been a place of attraction among tourist, especially teenagers, honeymooners, and lovebirds. 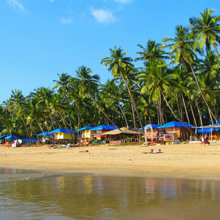 Goa is one of the most demanding tourist destinations. 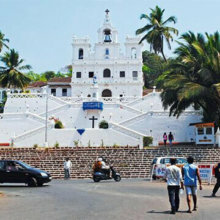 To book the best tour package of Goa reach to Indiator for any assistance.